Buy color flower frame video. 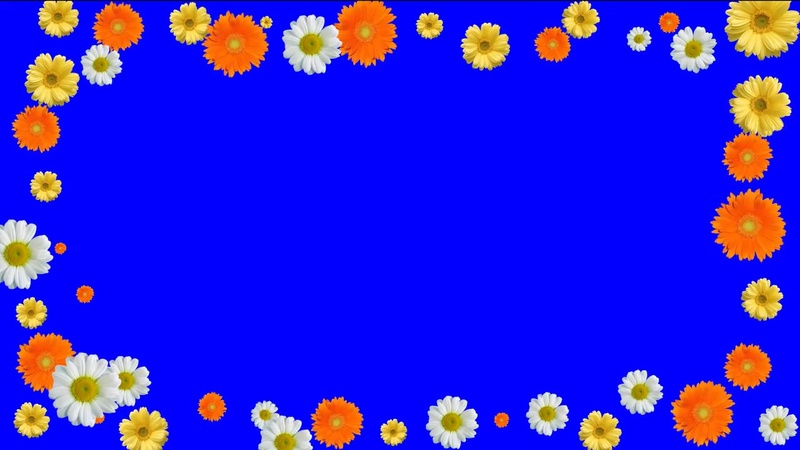 Frame flowers with blue chroma key. Color flowers frame video background for video editing and mountage programm. Footage frame color flowers for wedding and love story, natural video. For titles, presentation and labels for wedding video film and video editor. 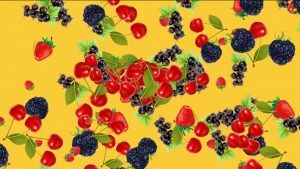 Footage explosion of berries. Berries for natural video films. Video background for wallpapers, video films. Ideal for video editing in the preparation of the natural video. 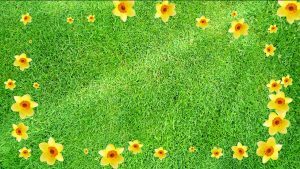 Animated yellow flower frame video background on green grass, background animated yellow flowers for intro video, for natural spring video, wedding, love story films or other films, titles, intro, transition and presentation. Butterfly footage for films and video editing. 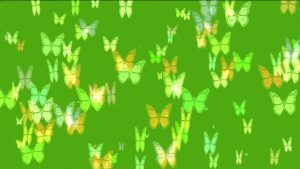 Nice butterfly video background footages for films, transition, presentation with green chroma key. You can Use and edit in mountage programm.